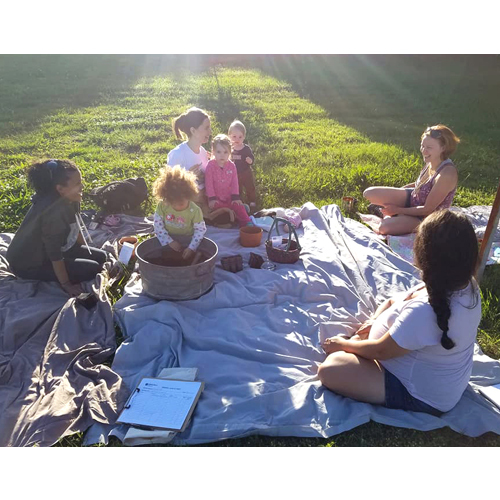 As a member of the Holistic Moms Network, you will have many opportunities to meet other holistic parents and build friendships locally and nationally both in local communities and online, where you can connect, share, and support one another. Members may affiliate with a local HMN chapter, if one is available, or consider starting their own community! 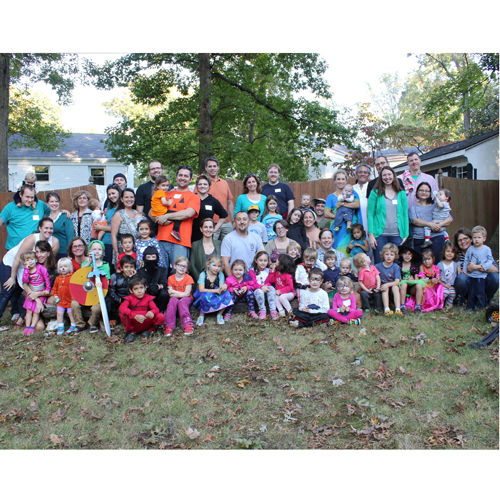 Chapters offer a variety of activities, including monthly meetings, guest speakers, and more! 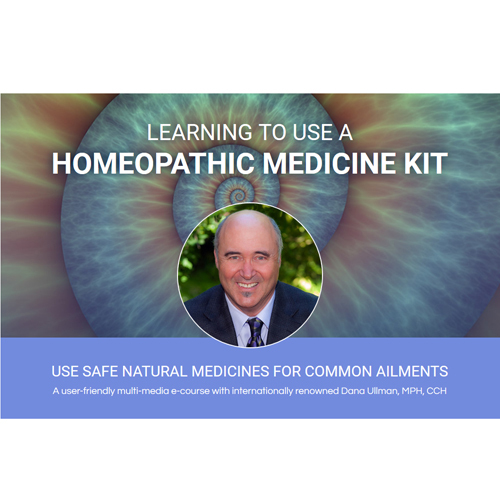 All HMN members can join the HMN members-only national Facebook closed group, as well local Chapter Facebook groups and email loops! 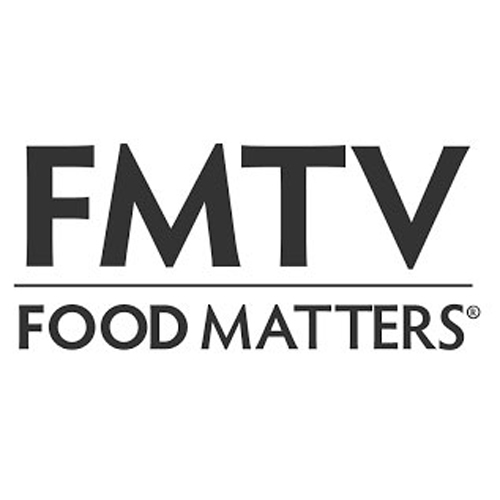 Join (or renew) and receive a one-year subscription to FMTV Education, online streaming of fabulous natural-living documentaries, online recipes, expert interviews, and more! Join (or renew) and receive a 1-Year Digital Subscription (7 issues/year) to Organic Spa magazine. 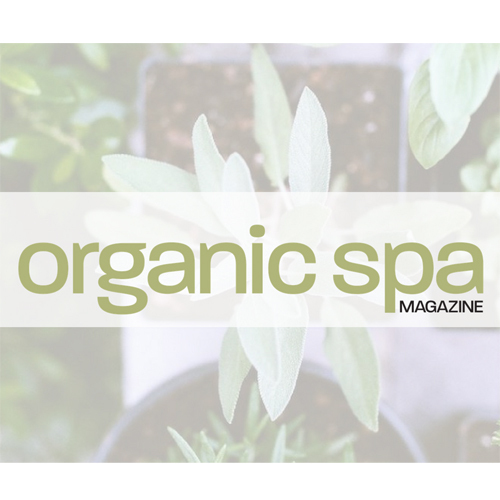 "Organic Spa Magazine provides readers with insight and expert advice on health, wellness, travel, natural beauty, eco-fashion, sustainable design, and much more. Our mission is to inspire, motivate and educate today’s wellness consumers, offering them a new way of living, thinking and being." As a member of our organization, you can take advantage of special offers from our Sponsors. 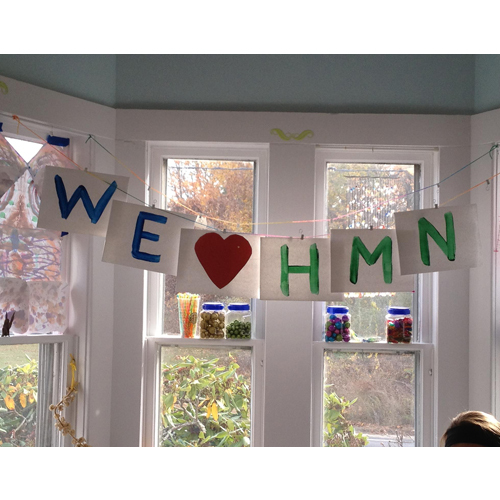 Your membership helps HMN to grow, evolve, and be a sustainable organization. 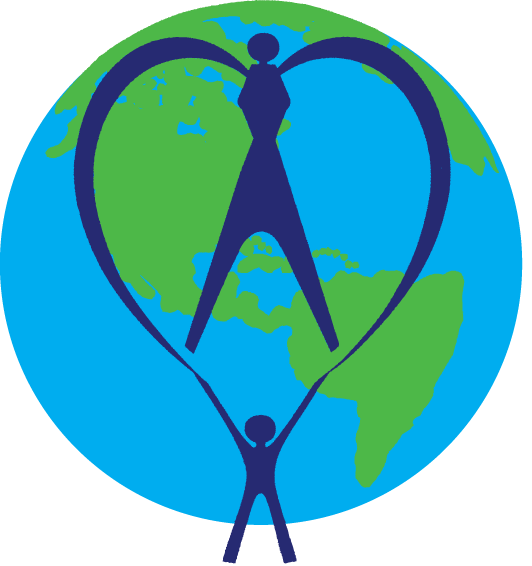 Our members come together to have their voices heard, to join together to create a healthier and more sustainable future for our children, and to make positive change. At HMN you will find like-minded friends and parents that will support, encourage, and lift you up in a non-judgmental community. I remember what it felt like to not know your place. I remember what it felt like to see and feel the judgment of others. I remember every time my heart broke, when family questioned and other moms rolled their eyes. I remember that vulnerability. 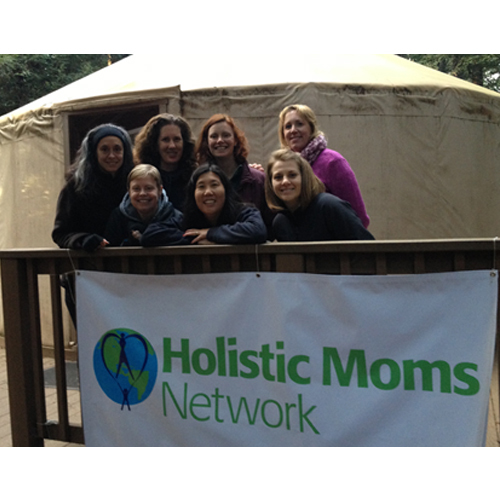 And for me, Holistic Moms closed those holes in my heart, little by little, year after year. With each growing friendship, I found courage and strength to walk this path. 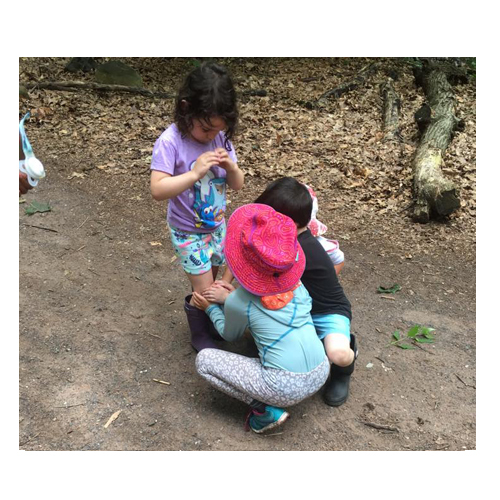 To raise my children from my intuition and not from what others thought I should be doing. We need community, sweet sisters. As women, walking this path, we need a place for our spirits to connect. We need the support of those who know what drives us. We need the love of our soul sisters.